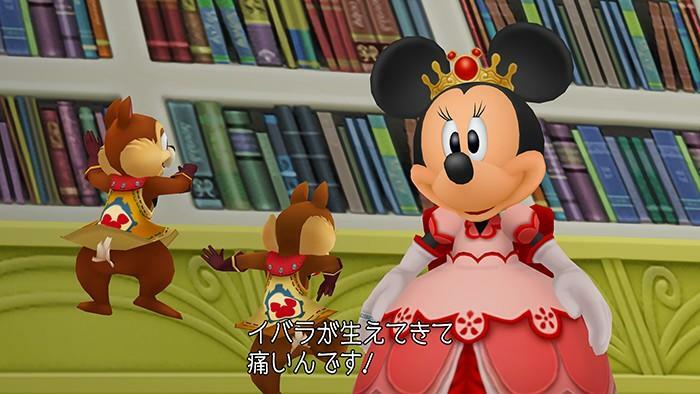 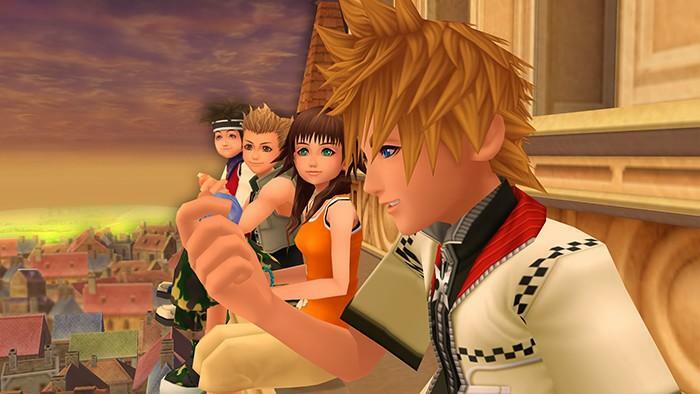 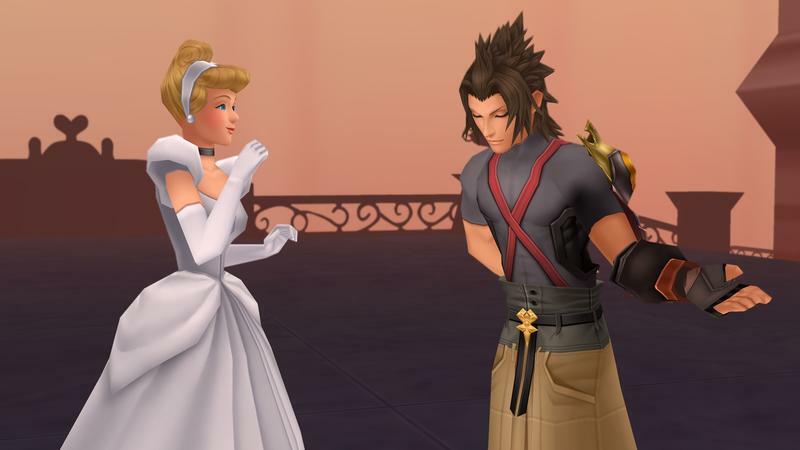 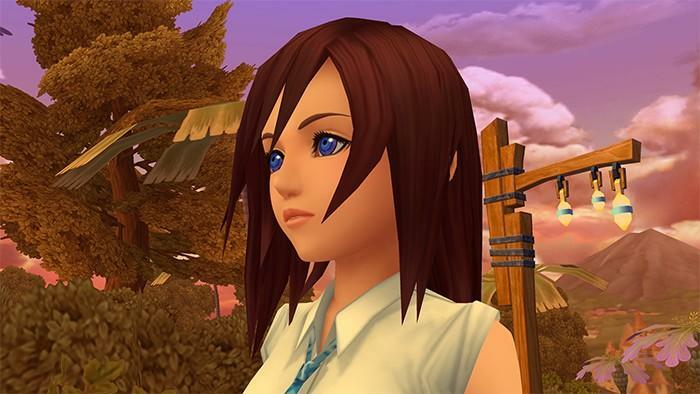 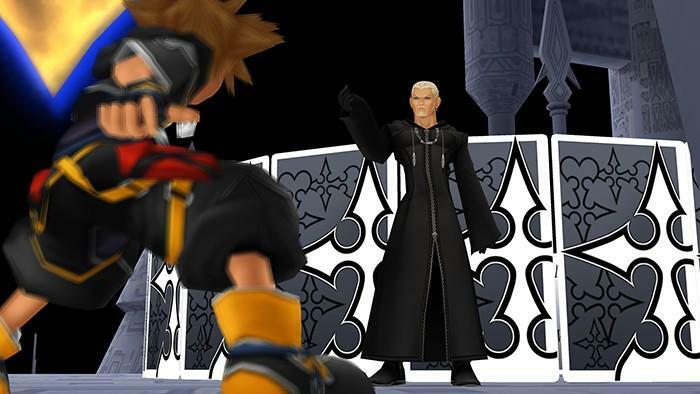 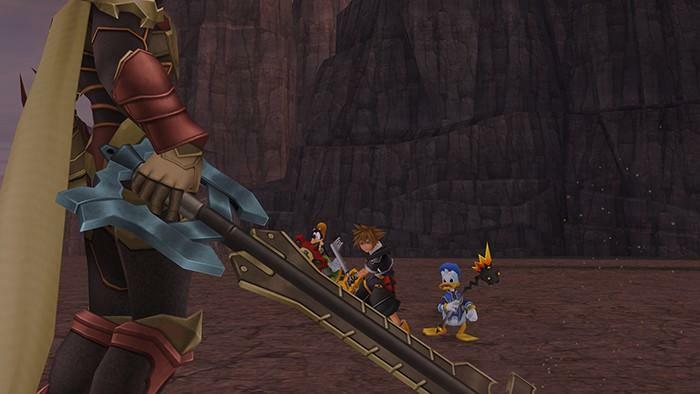 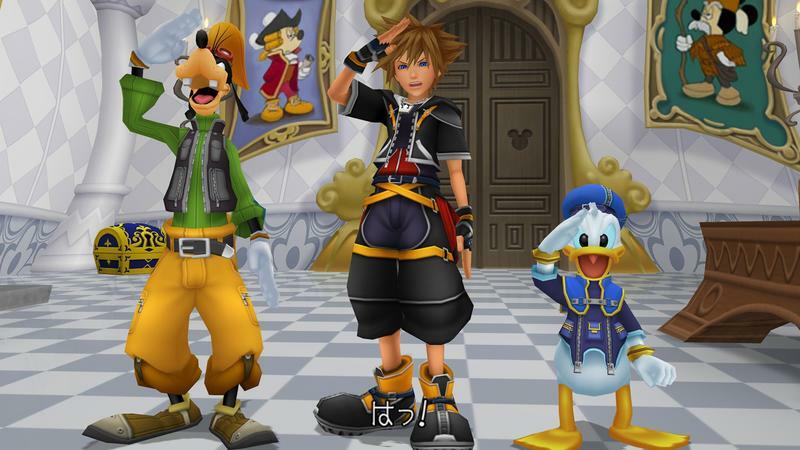 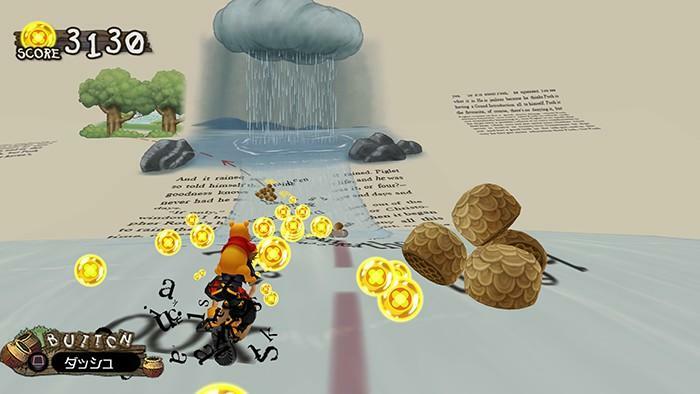 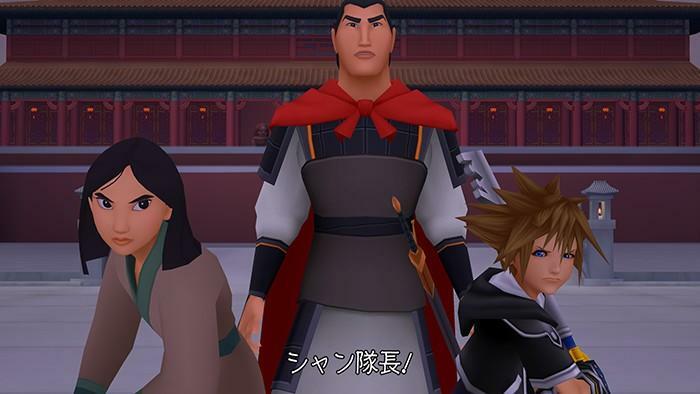 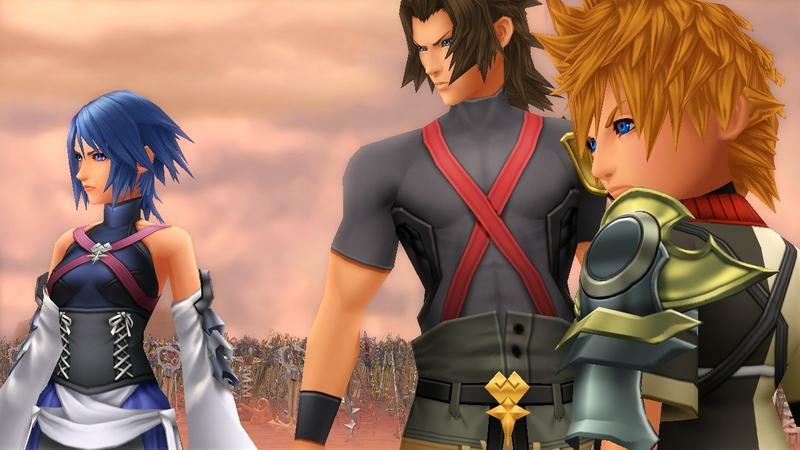 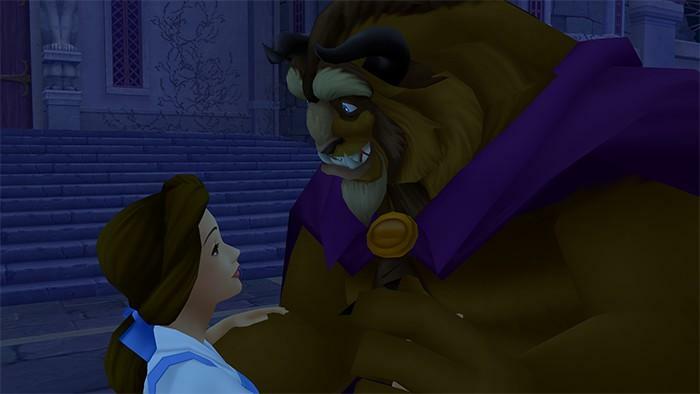 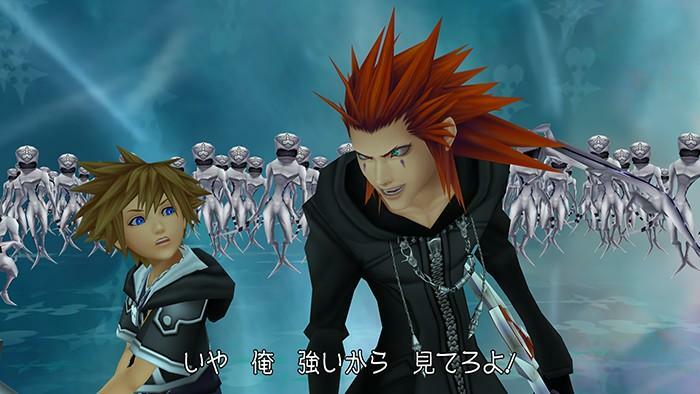 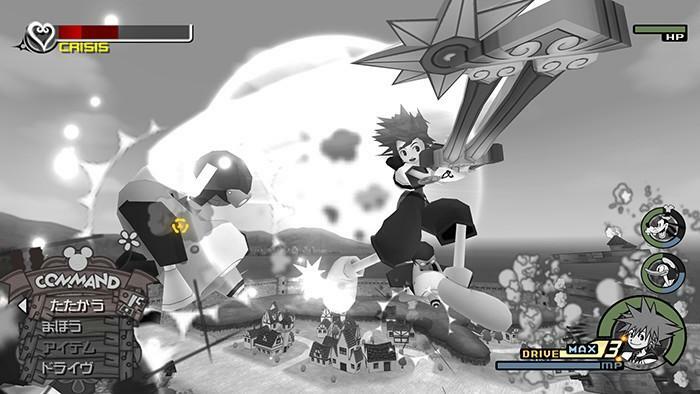 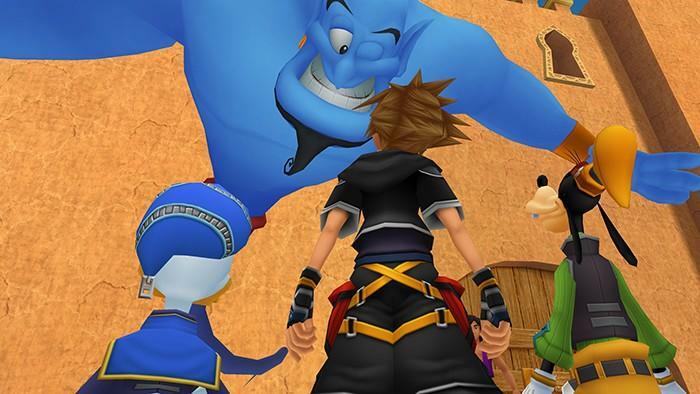 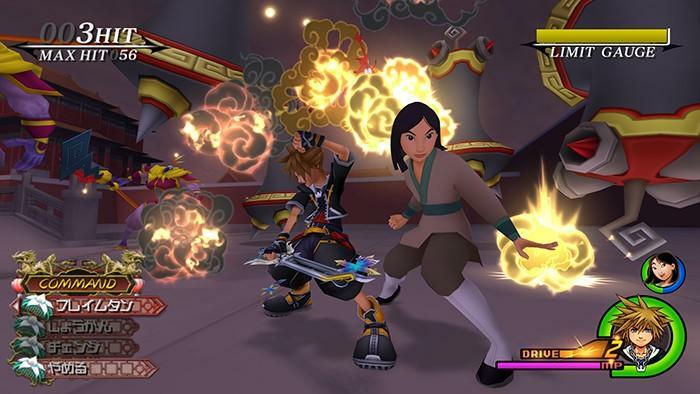 Square Enix has released a few screenshots comparing the difference in quality between the PlayStation 2 and PlayStation 3 HD version of Kingdom Hearts 2. 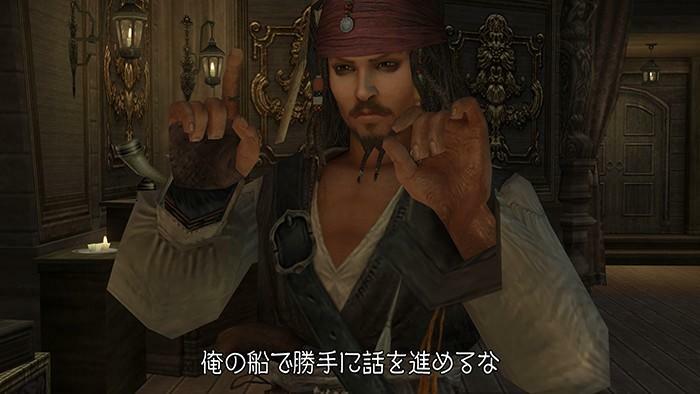 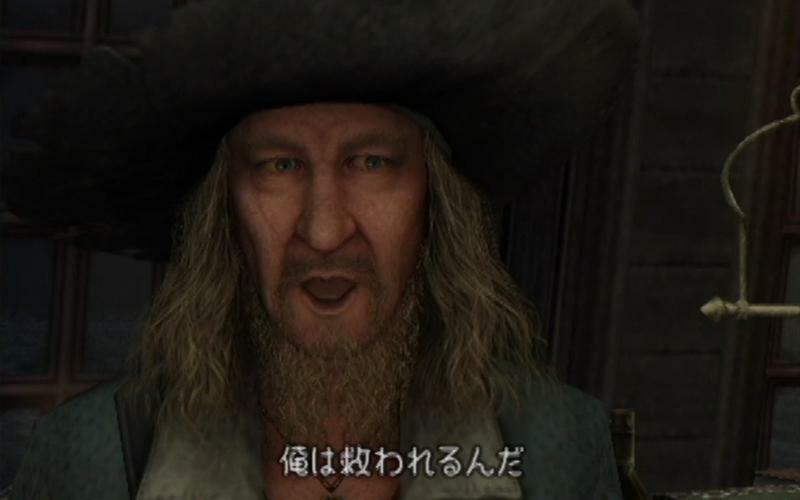 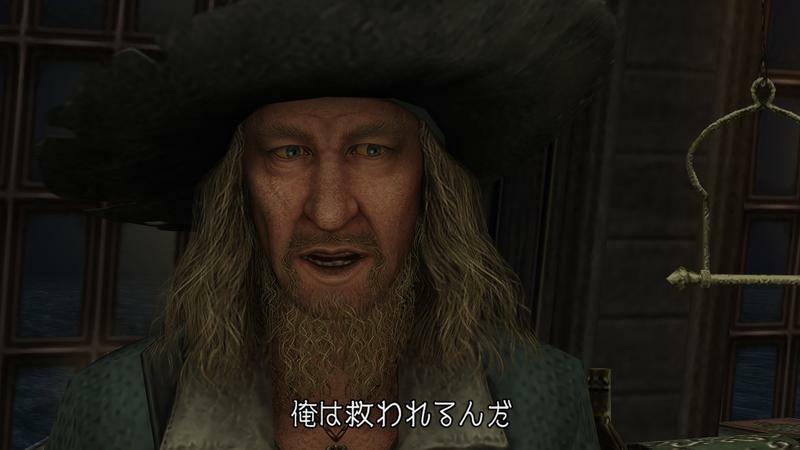 As clearly seen in the gallery above, the fading effect around the characters has vanished when blown up in resolution, Captain Barbossa’s face is far more detailed this time around, and Stitch comes off as even more creepy doing that to poor Sora. 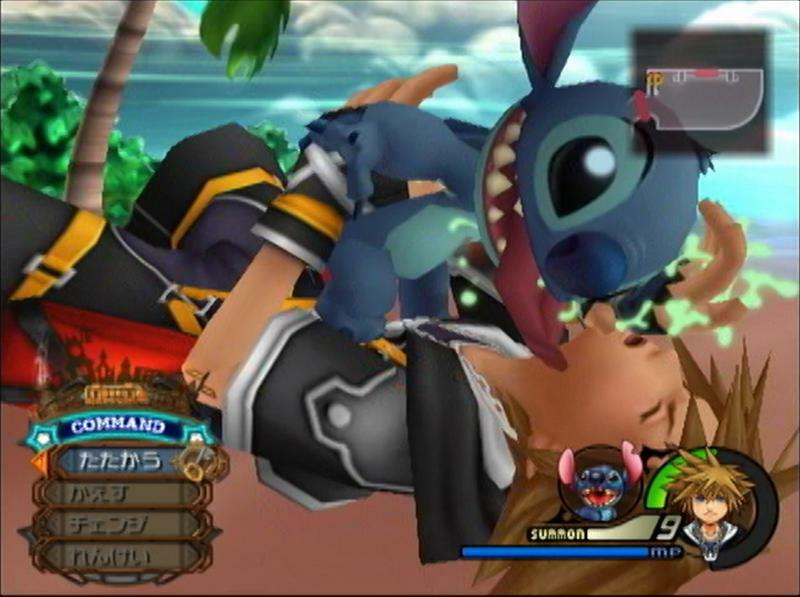 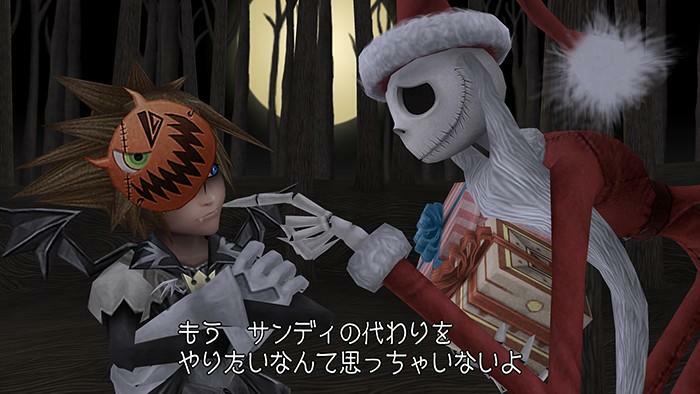 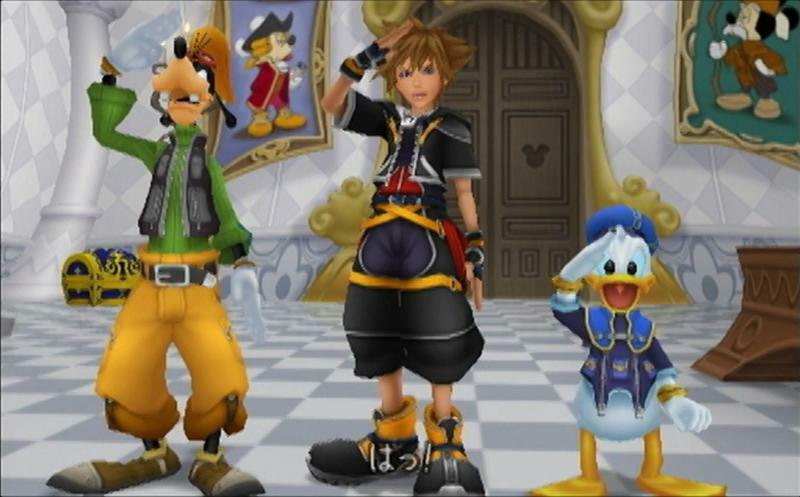 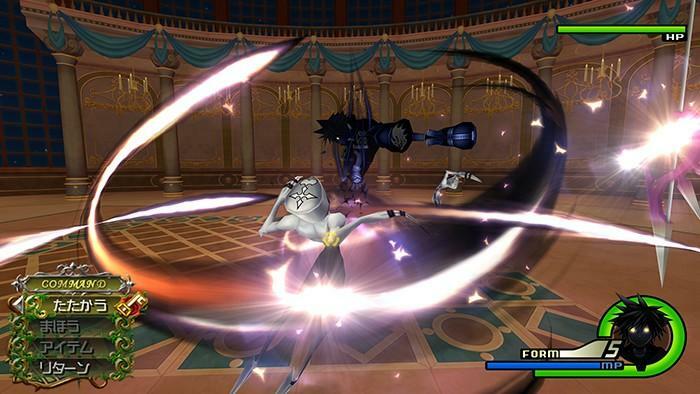 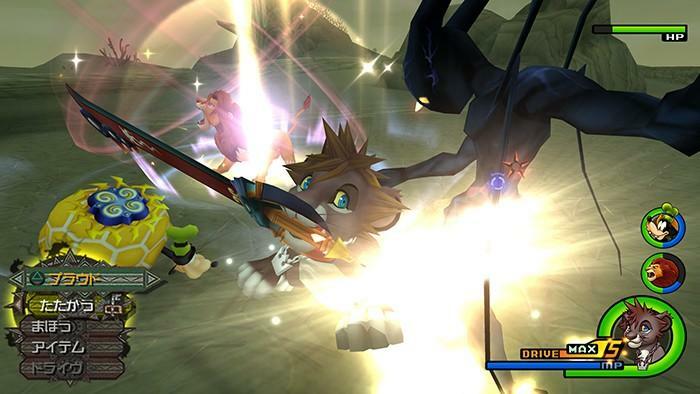 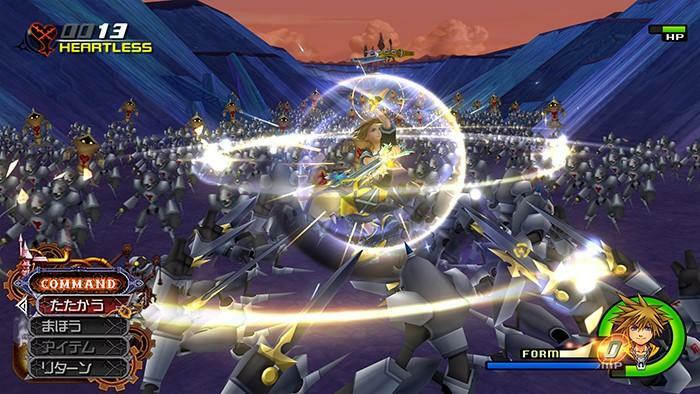 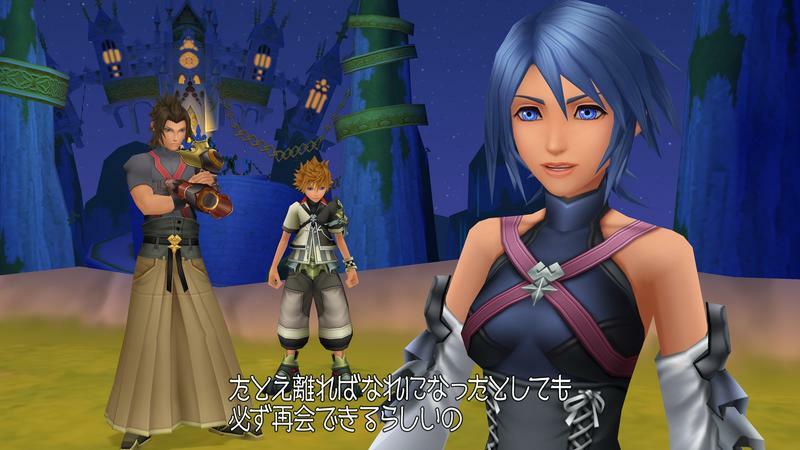 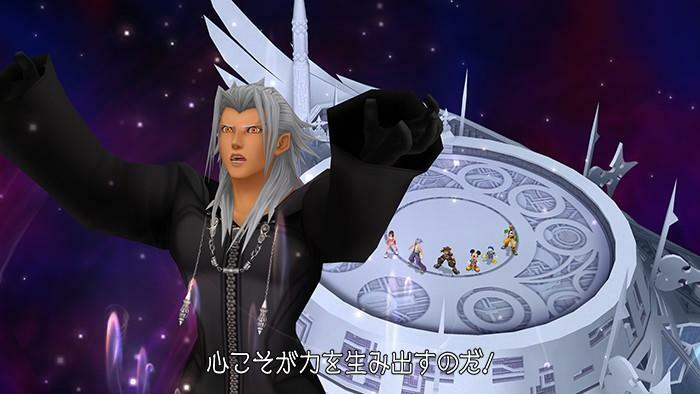 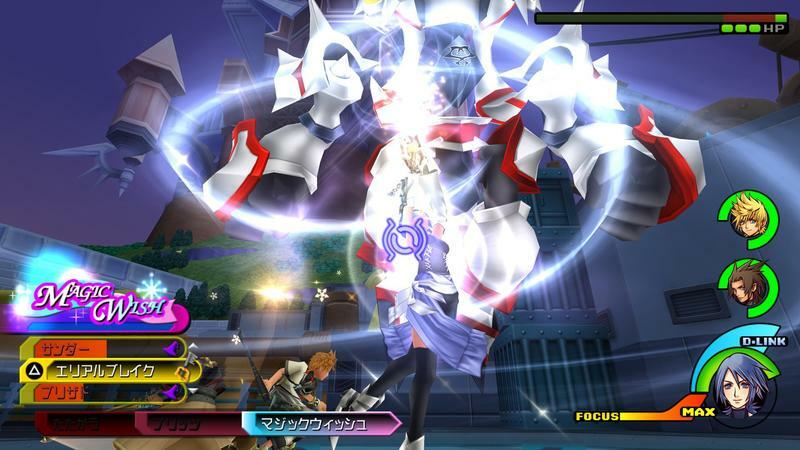 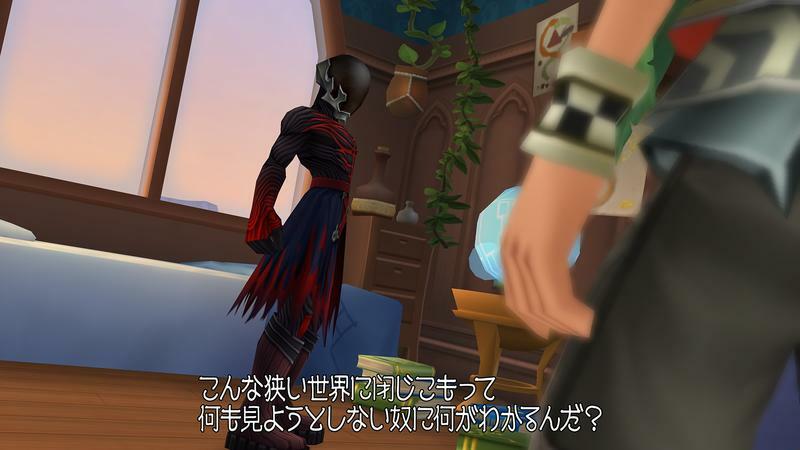 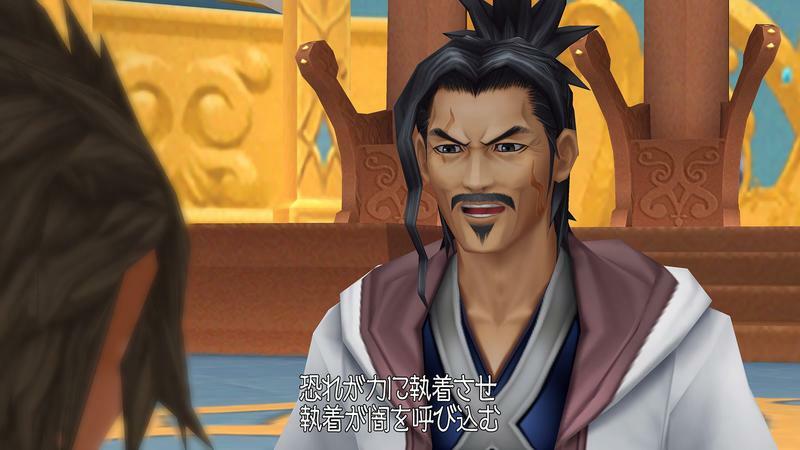 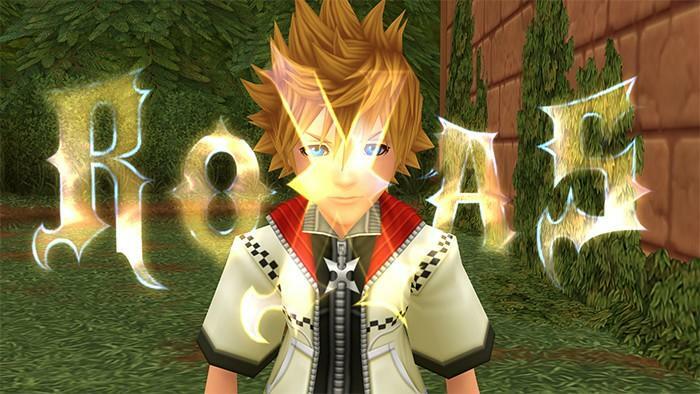 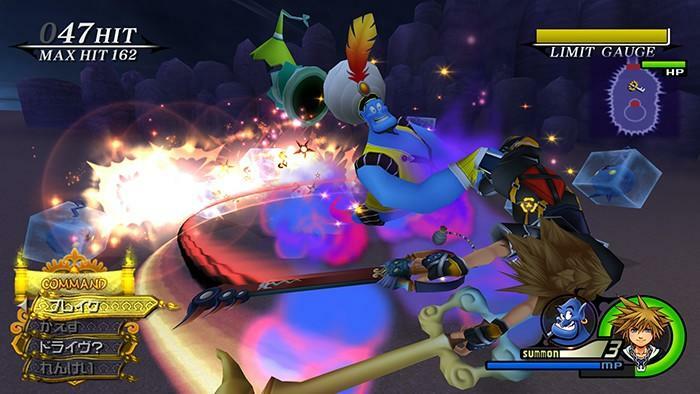 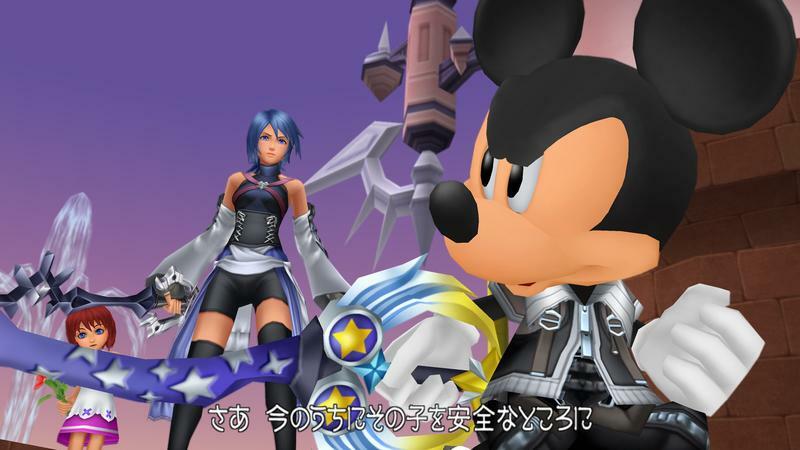 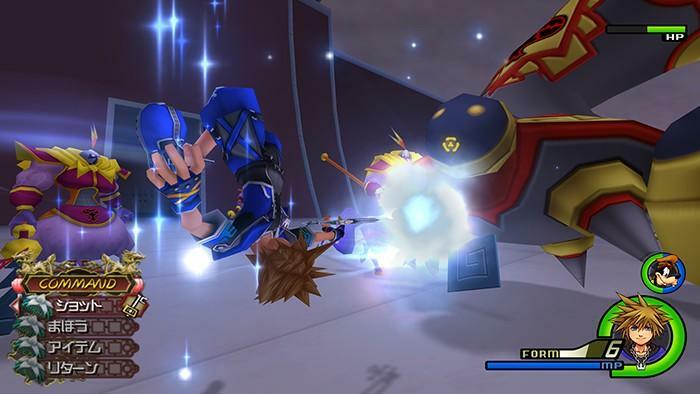 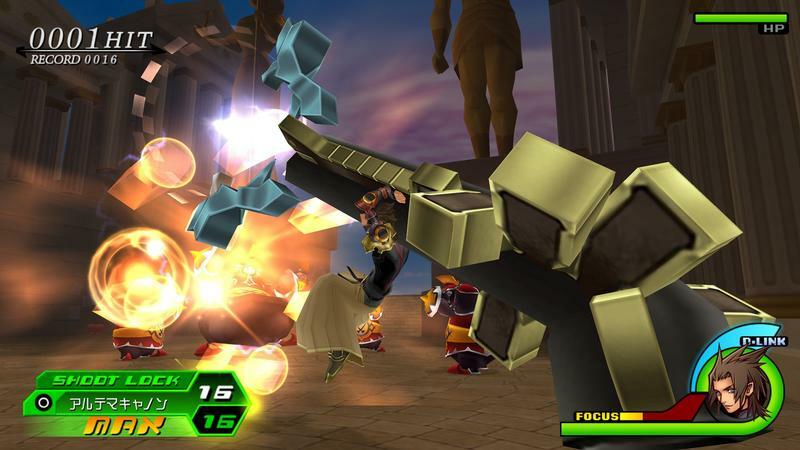 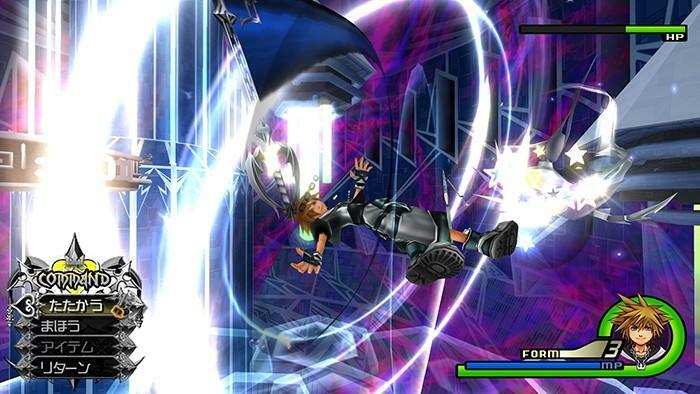 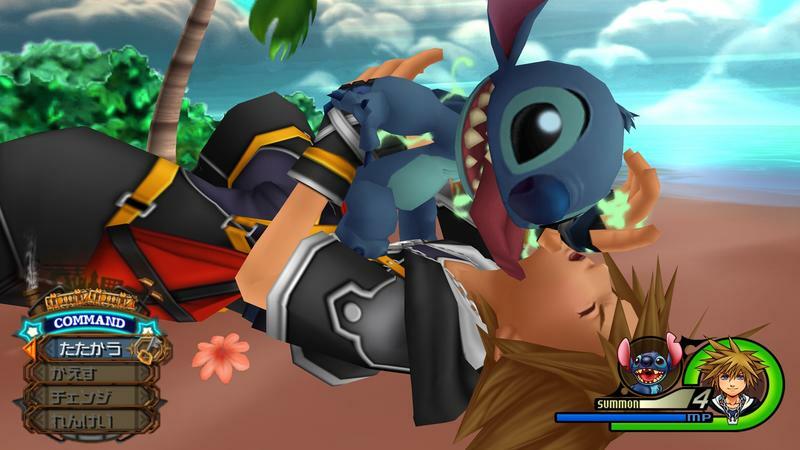 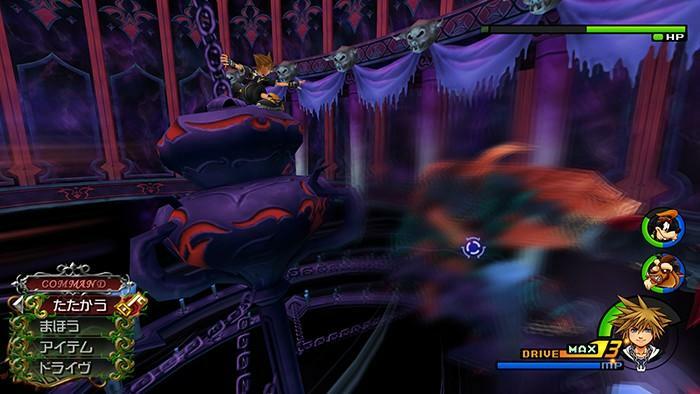 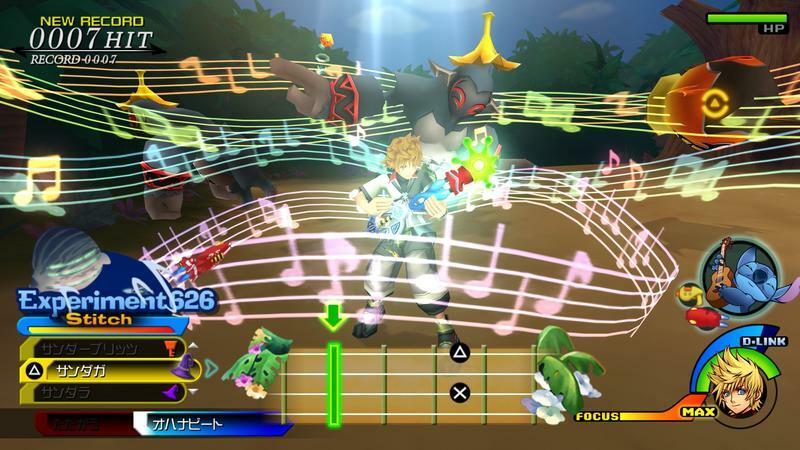 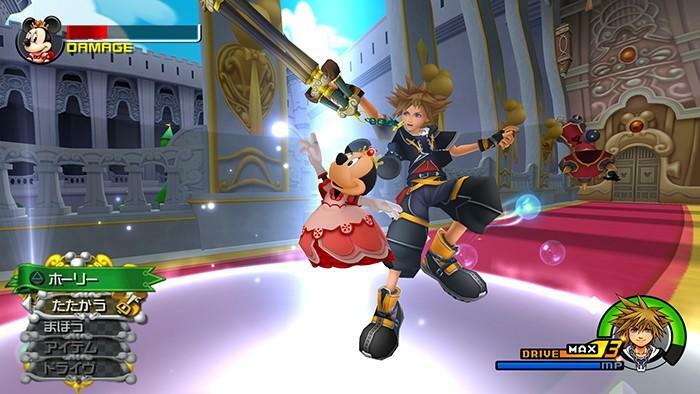 The batch of screenshots also includes our first look at the PSP game, Kingdom Hearts: Birth by Sleep, in HD as well. 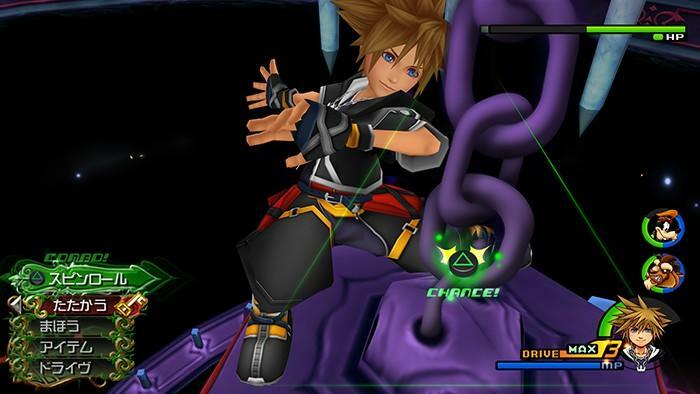 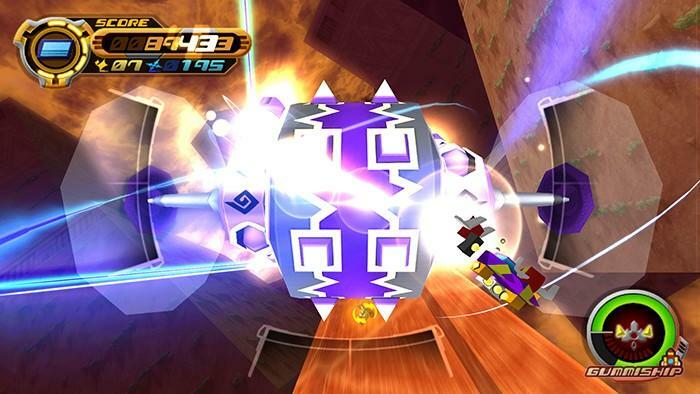 Unlike Kingdom Hearts 2, which I have only a passing knowledge of, I know absolutely nothing about Birth by Sleep. 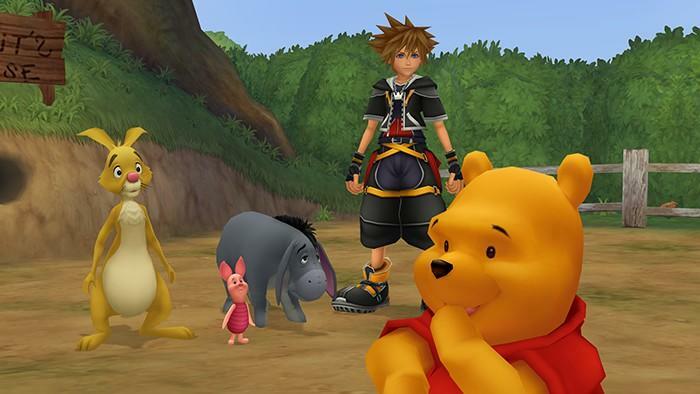 Well known Disney characters aside, I can’t place a name to any of those faces. 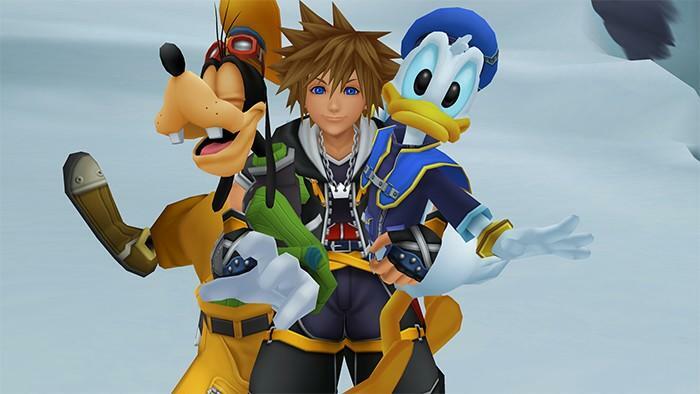 I guess that is the point on this bundle though, to educate people about the series before Kingdom Hearts III gets released. 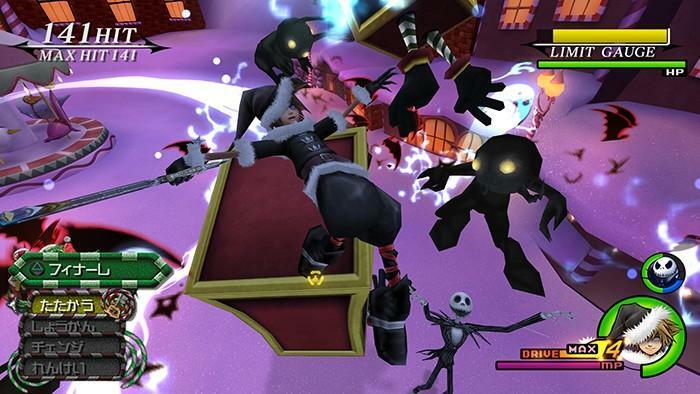 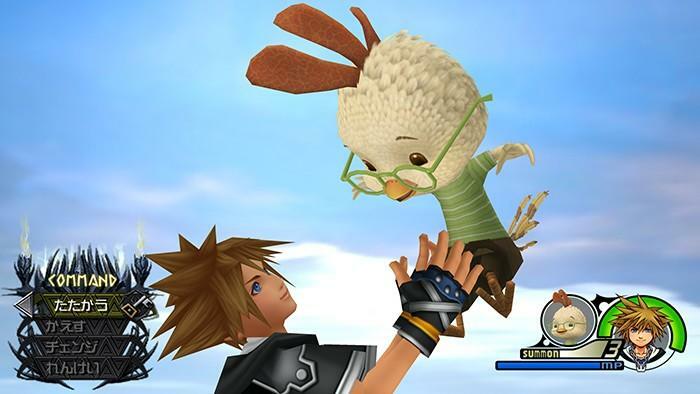 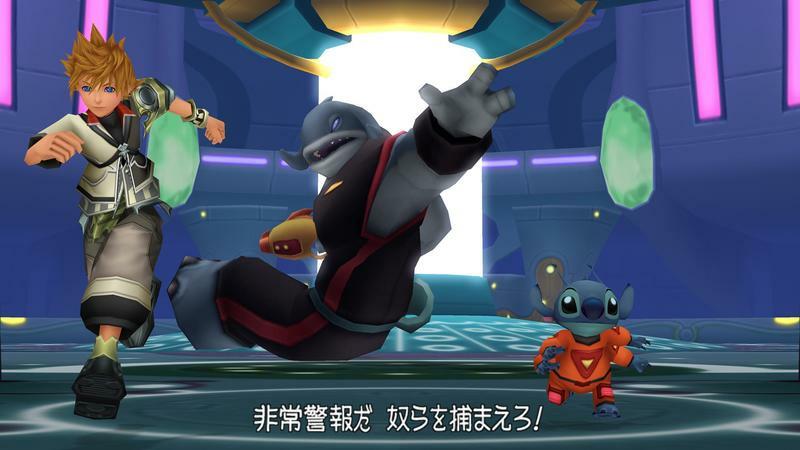 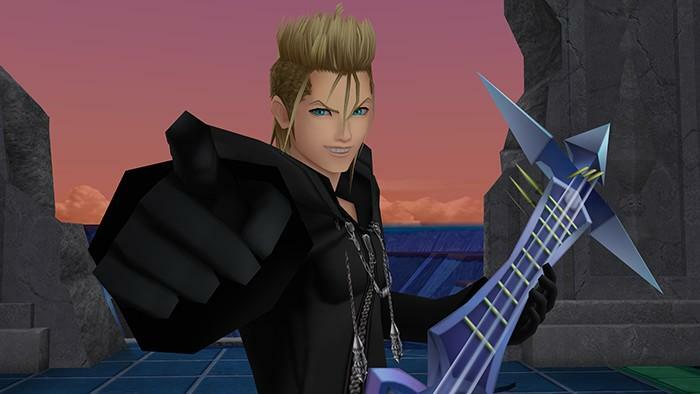 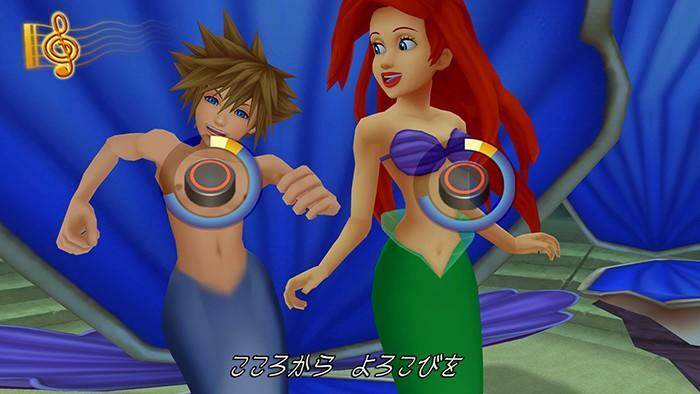 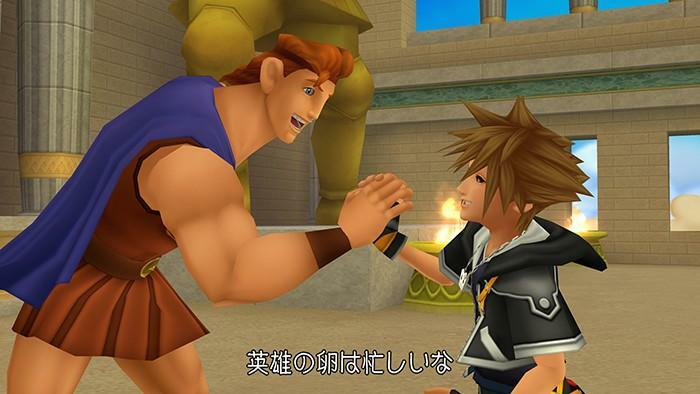 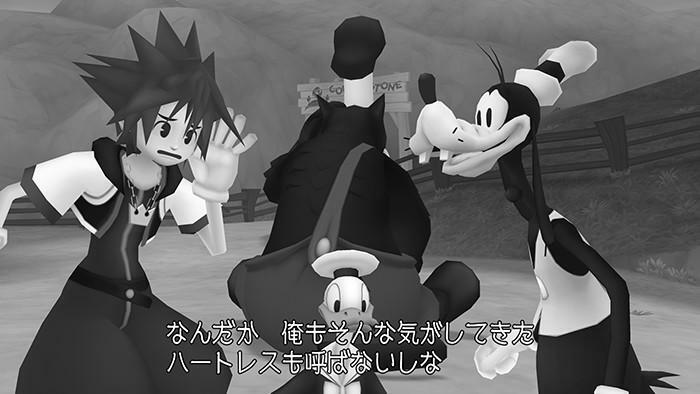 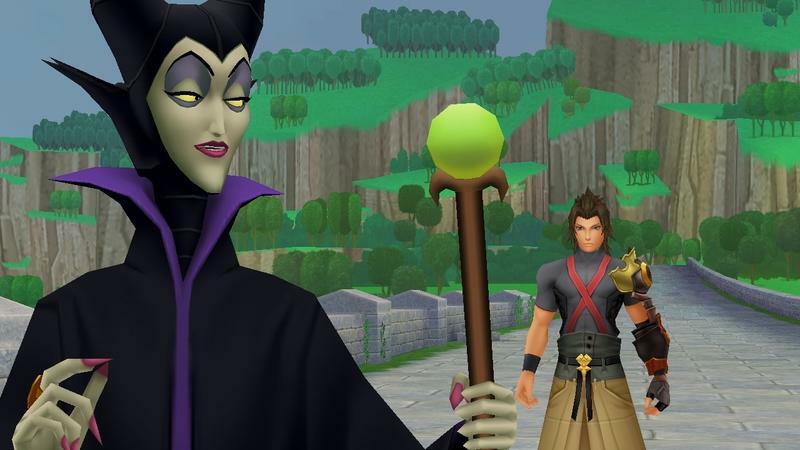 It’s been two generations since Kingdom Hearts got a full proper release, and my guess is a lot of people have forgotten the ridiculous plot. 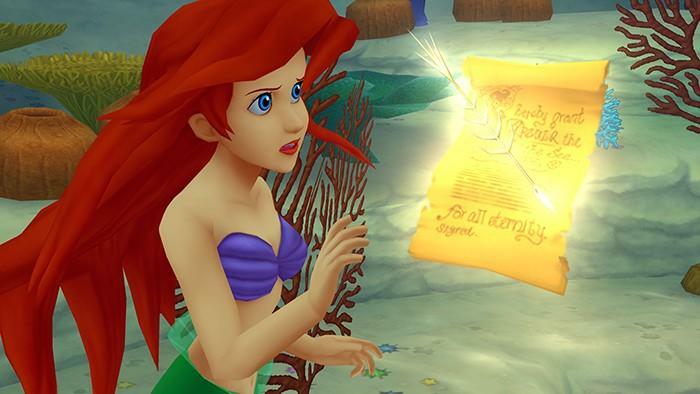 Some kids might not even know it exists. 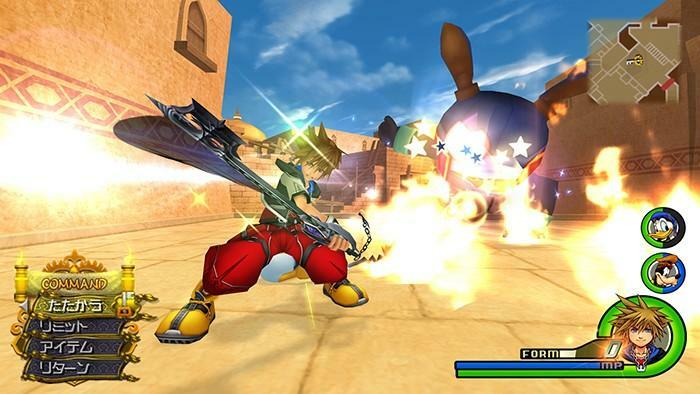 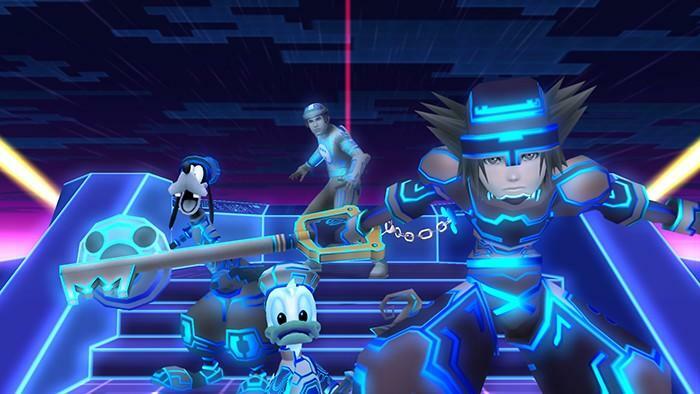 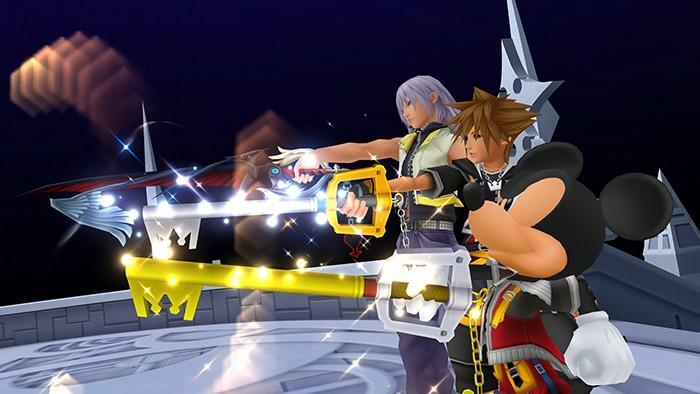 I’m excited to finally play through Kingdom Hearts II, and Birth by Sleep looks like a decent enough game as well. 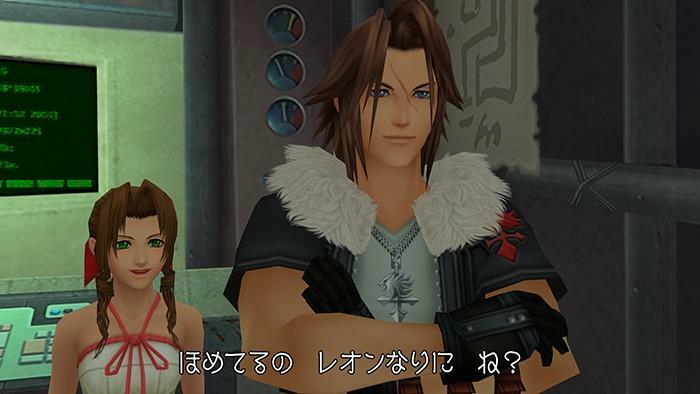 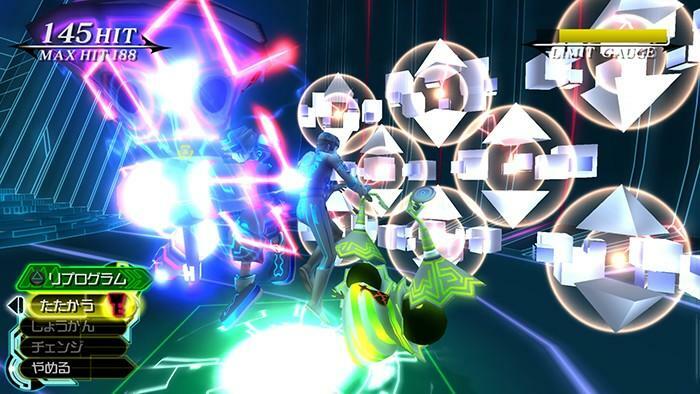 If anything, it should give a nice glimpse into how Square Enix can blow up a PSP game into full HD. 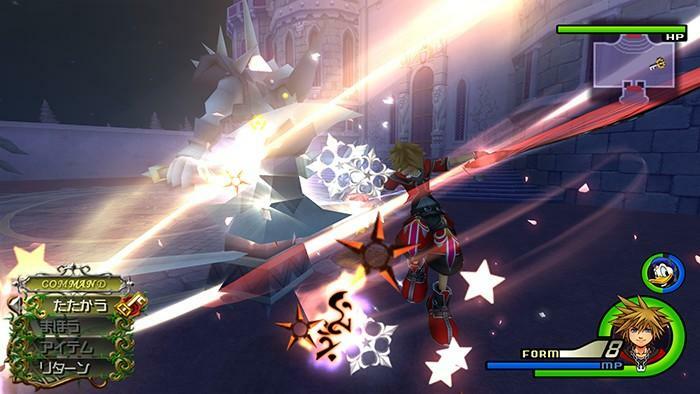 Then we will know what to expect from Final Fantasy Type-0 HD when it comes out for the PlayStation 4 and Xbox One.